Jihad (terrorism) is killing non-believers, (non-muslims) harmless people painfully showing no mercy towards innocent victims. Recent historians dilute the deep impact and irreversible loss caused by islamic terrorism faced on humanity and especially Hindu population, they commit blunders of hiding the known facts of atrocities orchestrated by followers of quranic islam. Blaming on salafist or wahabism is cunning ploy by Mullas to deceit people and perform Al-taqiyya (philosophy of deception and convenience in islam). Some maulanas even advice to muslims residing in non-muslim areas to discredit Allah and Mohammed to practice FAKE secularism, convince natives that they love local culture. Later on as their population increase brainwash the localities about islamism and quranic teachings of jihad. The slyness is deep rooted in islam, never seen or heard in recent cults (manmade religions) of the world. Hindu population of India was 99.99% Dharmic with 0.01% atheists during 8th century. All followed streams of Sanatan Dharma or minor distortions of it but it has never anti-Vedic followers base before invasion of islam in India. Invasion of islam corrupted our Hindu culture, society and tradition. The forceful imposition of jihadi islam created huge dent in Hindu population resulting in deaths of over 2 billion Vedic dharmis and conversion of over 55 crore natives of Bharat in the span of last 1000 years. Hindu dharma is the biggest victim of islamic jihad due to long period of invasion of anti-Vedic followers and looters. In this post, we discuss about wrongful glorification in history books of India for biggest terrorists of the world; gruesome and brutal than ISIS and popularized terrorist Baghdadi. The punishments to islamize India was designed on the similar pattern as seen in the rise of ISIS and annexation of neighboring states (and cities) of Iraq. The pattern is similar because they followed anti-Vedic design of Jihad prescribed in terror manual Koran. Every Hindu must know the truth about what islam has done to our ancestors. 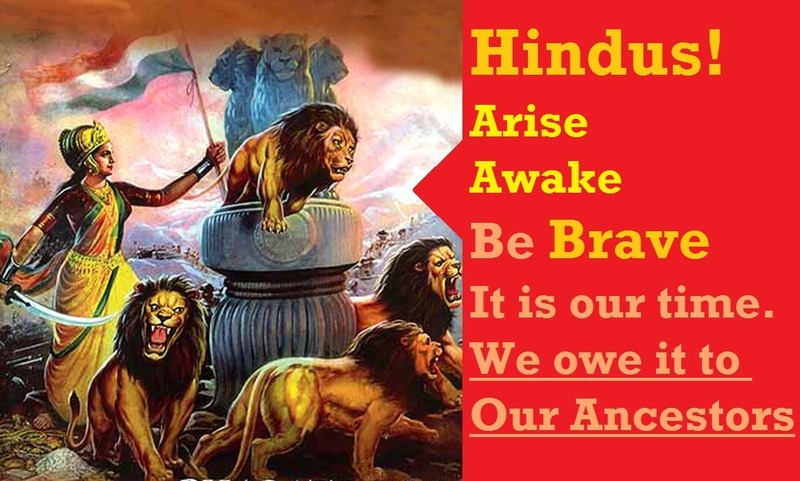 Today we are Hindus because our ancestors underwent lots of punishments and brutalities; most of them fought bravely. Remember a civilization which forgets history of its enemy cannot teach its future generation the knowledge to protect and unite together against the existence of its enemy. 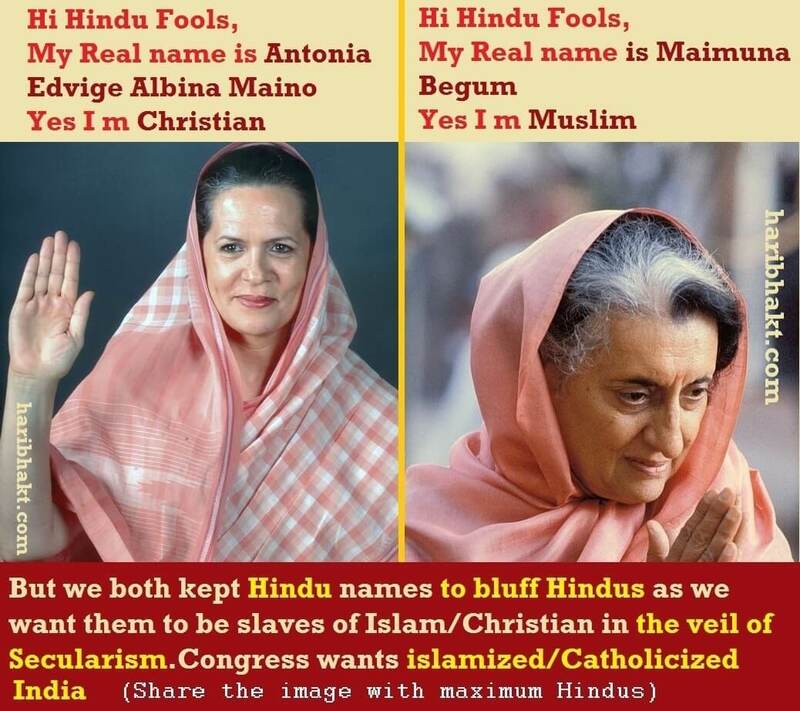 You have never heard secular muslim or secular christian but you must have heard about secular Hindus. No one is mixed or half-baked. Either you are human or animal but you cannot be half-human and half-animal. Either you are a Hindu or a non-Hindu. Do not fall into the prey of FARCE SECULARISM which is injected in the psyche of Hindus to make them coward, feeble, stupid and inglorious. Every country either use Bible or Koran to take oath of the land when they take reigns of power but in India, Hindu ministers are not allowed to take oath on Geeta, WHY? This SECULARISM is making Hindus devoid of their roots, true history and awareness about past of their enemies. BE BRAVE and INTELLIGENT. DO NOT BEFALL into the TRAP of SECULARISM prescribed to protect enemies of India, those who hate to chant Bharat Mata ki Jai and Vande Mataram but want Indian STAMP on their passports. How much islam hate Kafirs (non-believers of islam, non-muslims) you can know by knowing the dedication with which koran and hadiths were created to spread hatred. Islam devotes a great amount of references to the Kafir. The majority (64%) of the Koran is devoted to the Kafir, and nearly all of the Sira (81%) deals with Mohammed’s struggle with them. The Hadith (Traditions) devotes 32% of the text to Kafirs. Overall, the Trilogy devotes 60% of its content to the Kafir*. (Kafir* is an abusive term in islam, it is very demeaning, a medieval expletive like nowadays people use mother or sister cuss words to abuse enemies. Translating it as non-believers is done in censored manner). Muslims who pray five times (namaz) are more dangerous because when they pray they do read this line – Not the path of those who anger You (non-muslims) nor the path of those who go astray (non-muslims). Hatred towards non-muslims is bound to be internalized with daily recitings since childhood. Secular Hindus allowed existence of tombs of terrorists of the world. 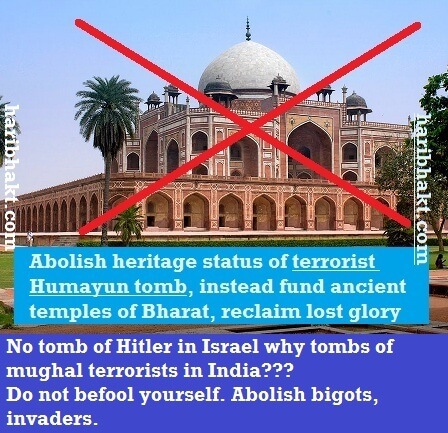 You will never find Hitler tomb in Israel but you will find Humayun or Akbar tombs in India. Why are we glorifying terrorists of India? Why Hindus DO NOT HATE Islamic invaders like Jews hate Hitler? Why we should NOT remove the symbol of jihad from India? Because Hindus were never taught about GRUESOME BRUTALITIES committed by the muslim invaders of Bharat. Instead the terrorists were glorified in history, documentaries and cinema by commies, liberals and leftists (all Hindu haters of course). STOP VISITING TOMBS OF TERRORISTS. 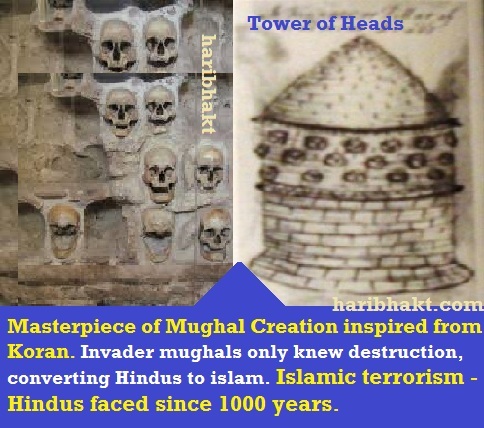 Pre-2014, anti-Hindu governments filed several tombs for world heritage sites and got it approved as they were illegal descendants of mughals. Not a co-incidence, all the major terrorists of historical India had name MOHAMMED. Muslim invaders were huge followers of Mohammed and koran; so much that their last or middle name had Mohammed in it. Babur was a direct descendant of Turco-Mongol invader Taimur Lang from the Barlas clan, through his father, and also a descendant of brutal Genghis Khan through his mother. There was huge rush among executioners to kill Hindus, they treated execution as the prized opportunity to enter paradise and enjoy life with virgins in heaven (Quran 3.15). Babur till his last breath considered great India as Land of Kafirs (and impure), his hatred was so much towards India that his last wish was to be buried in Kabul which was fulfilled by his courtiers after his death in agra. Humayun popularized dismantlement of temples and using the ruins of temples to decorate mosques, tombs and islamic structures. Humayun died after slipping from the steps of the library. Steps were made out of dismantled temple and statues of Hindu deities. Brief detail on atrocities of Terorist Akbar can be read here – Akbar was ghazi not secular as wrongly taught to Indians since childhood. 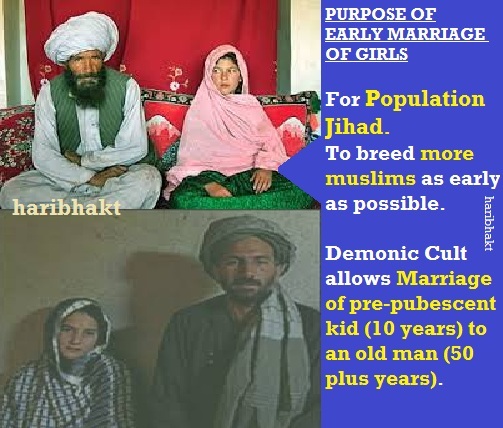 Also you will know brutal punishments Akbar made Hindus went through to promote R*pe Jihad in his reign to populate girls in harem. Akbar extended mughal invasion beyond his predecessors, but Salim being addicted to opium, alcoholism neglected administration of the state, few years after attaining position of ghazi (killer of non-muslims). It was populated by muslim historians that most of the Hindu girls in harem were captured Rajputanis, they took revenge by slowly addicting Salim to drugs, s*x, alcohol and lethargic games. Jehangir also wrote dark chapters of committing atrocities on women of India. In last stages of his addiction, he became impotent and gay. True characterization of Shahjahan and his dirty nature is already given in older post here – Shah Jahan and Expression of Farce Love and also on his Love Jihad activities. Several historians put the figures of killings under Aurangzeb from 4.6 million to 27 million (history only has reports cited by contemporaries, actual figure is always into multiples, as in the case of artificial Bengal famine). We are citing here an archive post that highlight murdering of Hindus and Sikhs by terrorist king Aurangzeb. And no devout Hindu can forget the gruesome murder of Brave Dharamveer of Bharat – Great Sambhuji Raje. You will be shocked to know why the filthiest of all muslim invaders, Aurangzeb stopped Sati of Indian women. 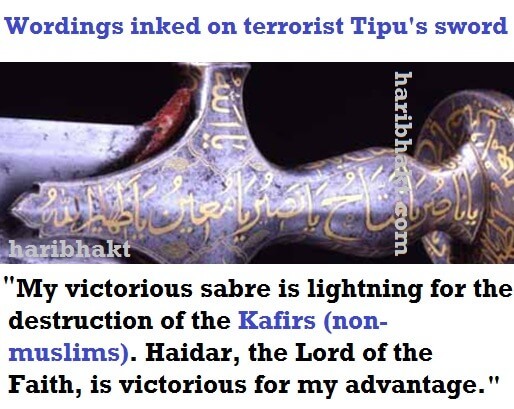 The congress (allies+commies) being proponent of terrorists know the fact that Tipu was strong believer of Koranic verses and staunch hater of Hindus. 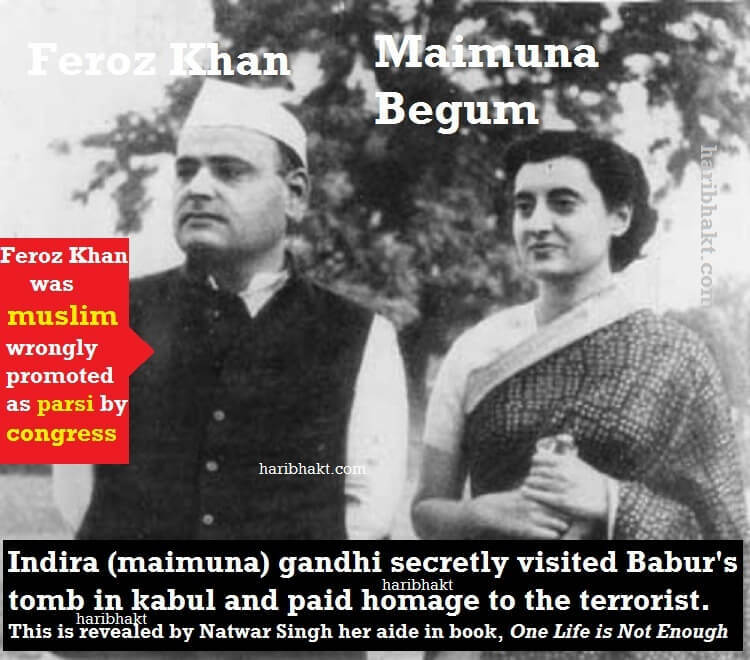 Terrorist Tipu Sultan’s birth is rightly celebrated by congress government as Tipu Jayanti since their roots goes back to fanatic muslims (Indira maimuna begum). No Hindu festival is ever celebrated by them on similar grand scale. It took three generations of Hindus to witness celebration of home coming of Shree Ram in Ayodhya this year. Congress (allies+commies) opposed this Vedic celebration. The common name Mohammed in every historical terrorist’s name is not shocking but what is mind-blowing is the fact that NO ISLAMIC COUNTRY ever celebrates birth anniversary of Mohammed (id-e-milad) as national holiday but congress forcibly imposed it on major Hindus in the name of secularism (islamization). 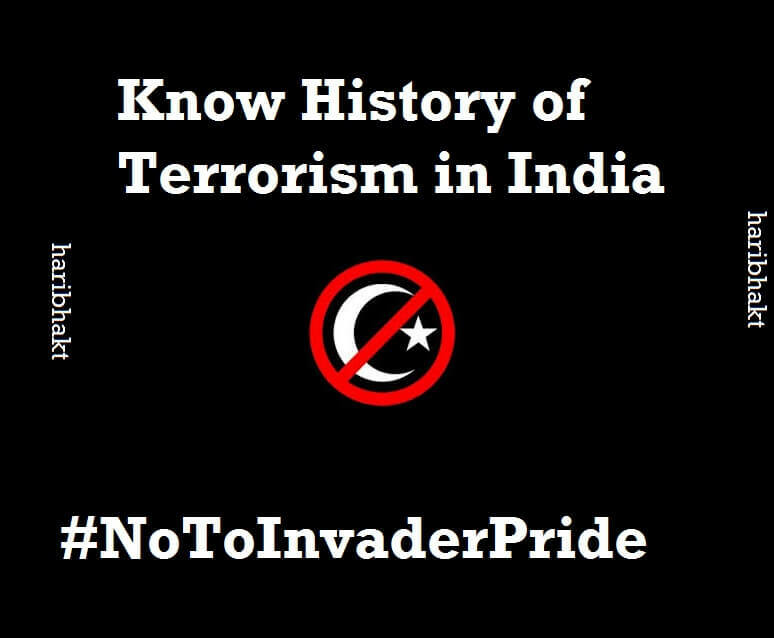 The complete post here – Highlight Tipu’s atrocities and how he massacred thousands of Hindus in Southern India. Some of the hadiths he prominently etched in his harem had these verses. Bukhari (52:255) – The slave who accepts Islam and continues serving his Muslim master will receive a double reward in heaven. Bukhari (41.598) – Slaves are property. They cannot be freed if an owner has outstanding debt, but they can be used to pay off the debt. Bukhari (62:137) – An account of women taken as slaves in battle by Muhammad’s men after their husbands and fathers were killed. The woman were r*ped with Muhammad’s approval. Shat Shat Naman to our Brave Hindu Ancestors (they were not SECULARS*) who kept our country Safe and Secure for us Hindus. Let us be brave and unified like our ancestors so that our next generation remain major Hindu population in India. Never forget your history – take lessons from history, know your enemy, shred secularism which make Hindus coward and shameless. Become a BRAVE HINDU for developing India as VISHWAGURU again.